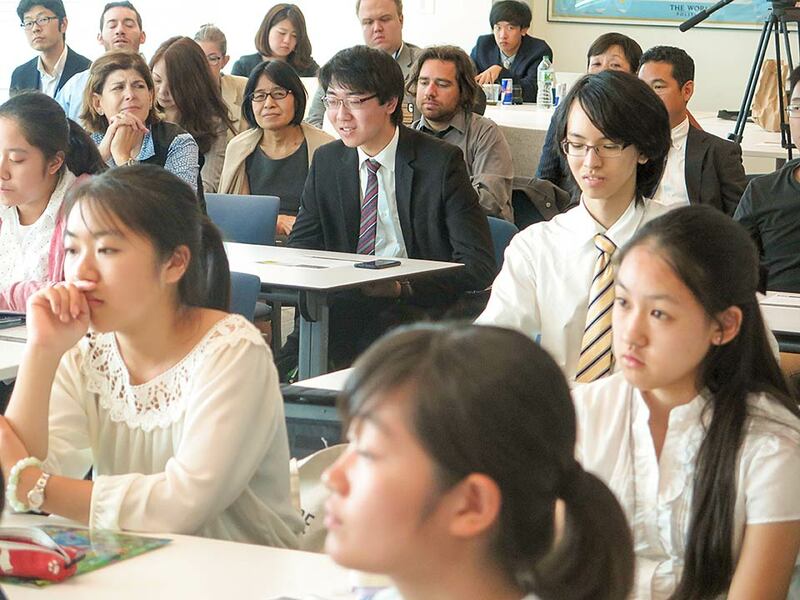 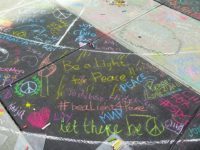 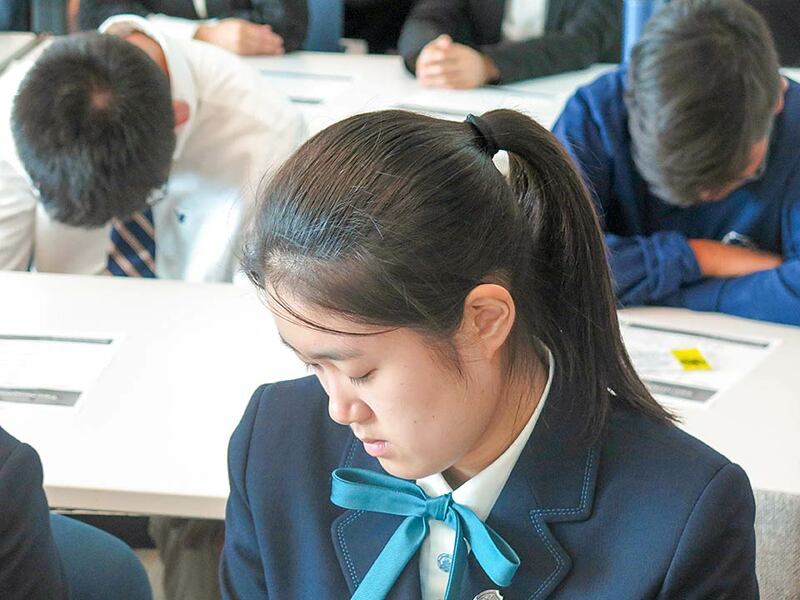 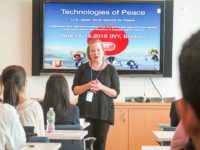 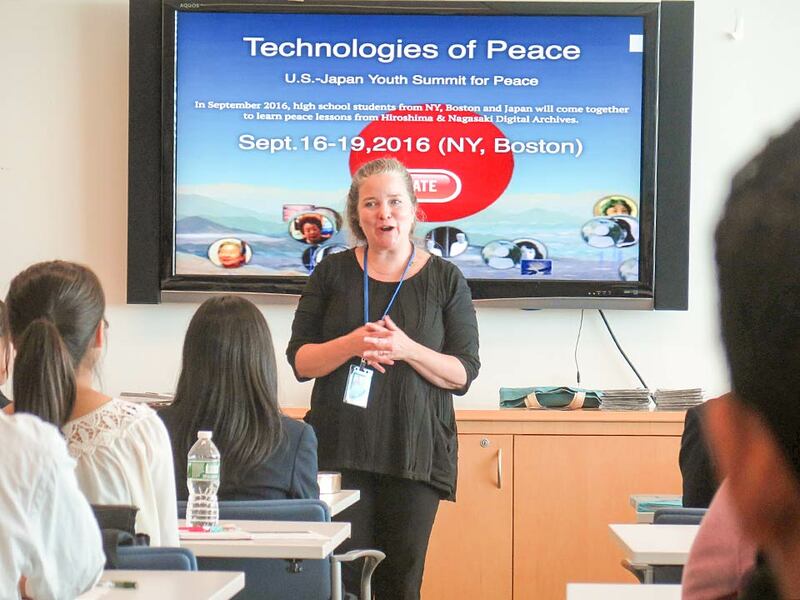 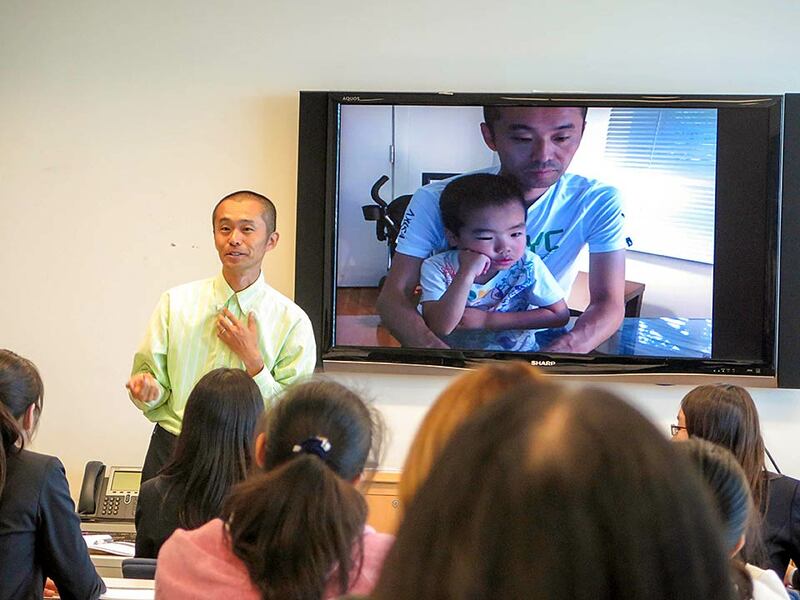 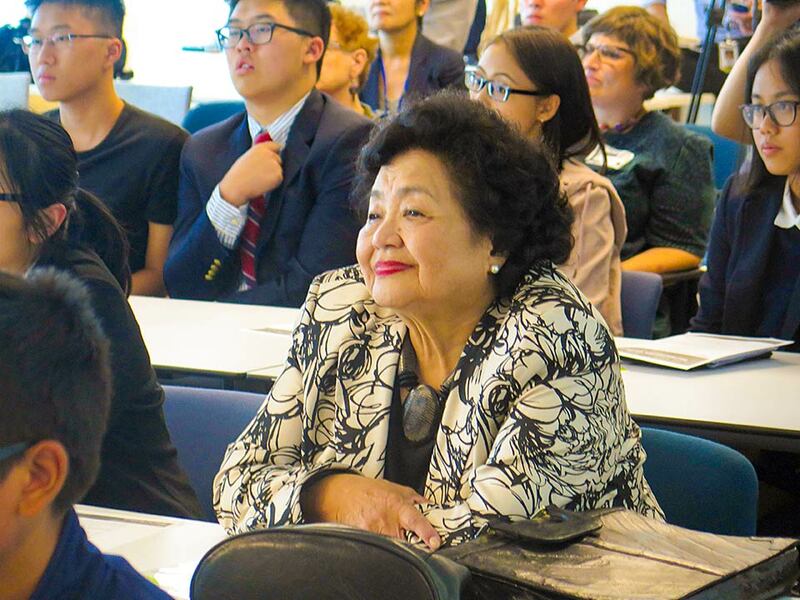 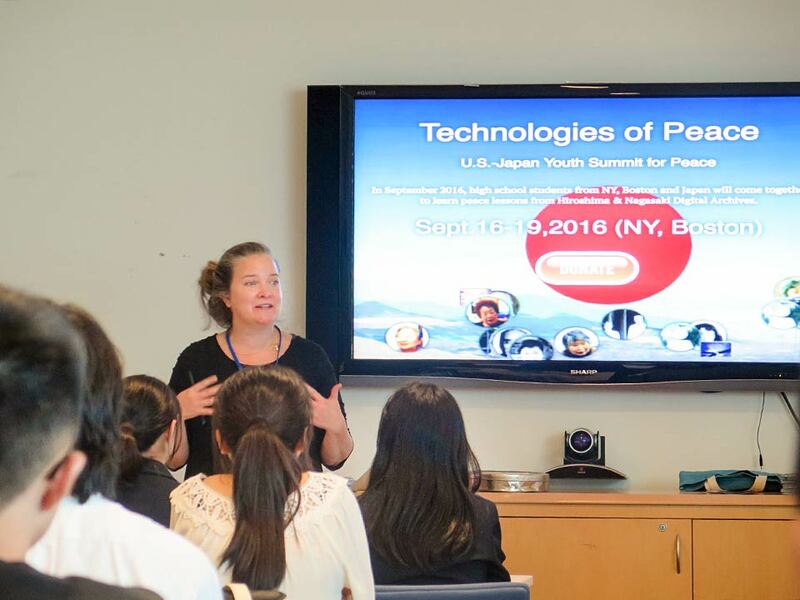 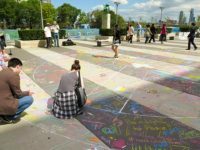 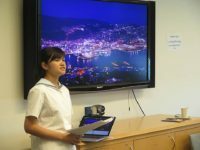 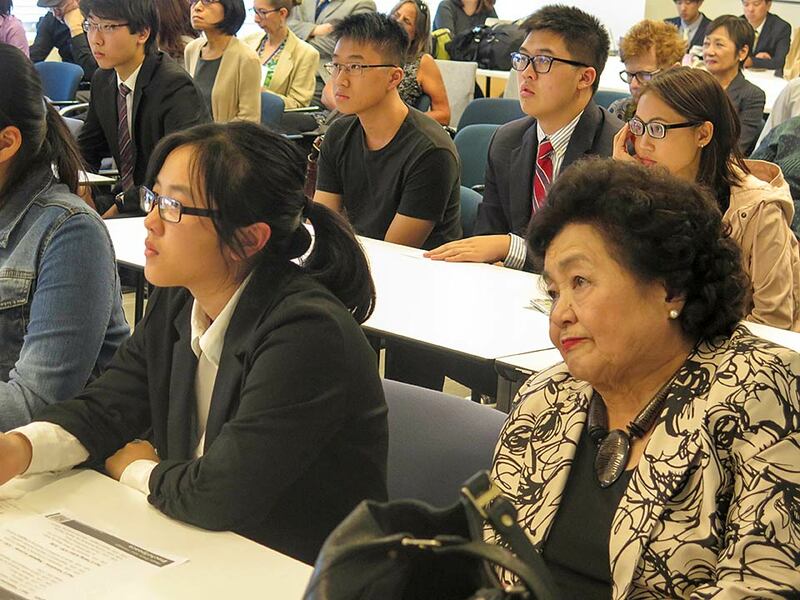 On September 16, 2016, high school students from New York, Boston, Tokyo, Hiroshima and Nagasaki came together to learn peace lessons from the Hiroshima and Nagasaki Digital Archives at the Technologies of Peace Conference at UN Headquarters in New York. Students from Hiroshima Jogaquin High School presented projects focused on promoting a cessation of armed conflict. 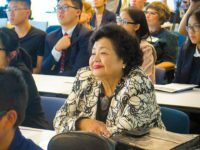 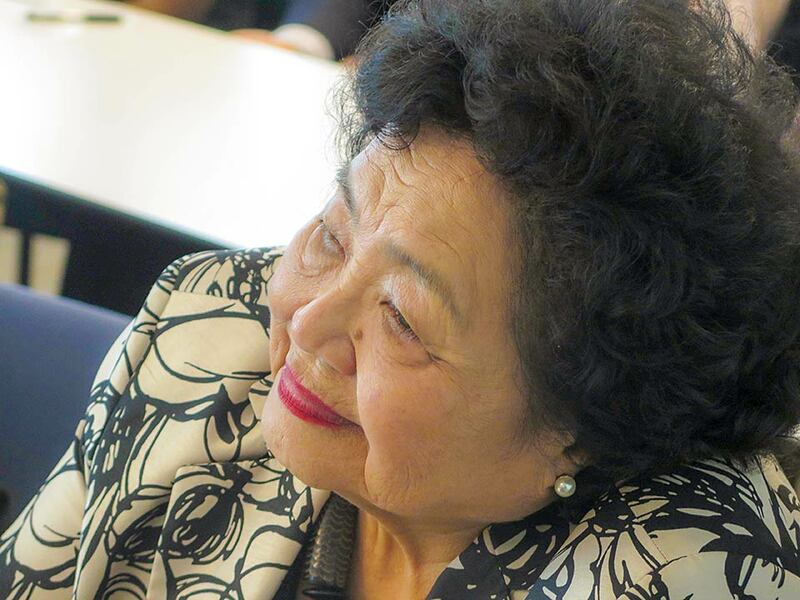 The conference featured disarmament education by Kathleen Sullivan, an introduction to the archives by Hidenori Watanave and testimony by Setsuko Thurlow.